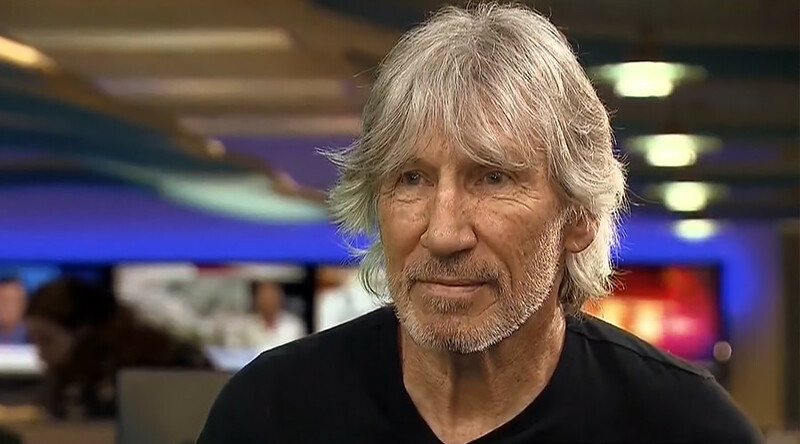 Rock legend Roger Waters has spoken to RT America’s Anya Parampil in a wide-ranging interview that airs on Thursday. Ahead of that, we have a clip of Waters criticizing fellow musicians Radiohead for not boycotting Israel. In addition to discussing President Donald Trump, ongoing tensions between the US and Russia, and the Israel lobby, Waters called out Radiohead’s Thom Yorke for refusing to participate in the Boycott, Divestment and Sanctions (BDS) movement for Palestinian rights, in an interview that broadcasts on RT America on Thursday, August 10 at 5pm Eastern (21:00 GMT). Waters and other BDS supporters recently asked Radiohead to join the cultural boycott of Israel and cancel a gig scheduled in Tel Aviv last month. The band rejected the call, but Waters still hopes to speak with the frontman personally. Yorke explained that his band doesn’t endorse the Israeli government or its occupation of Palestine. He added, however, that the band also doesn’t support President Trump, but that it doesn’t prevent Radiohead from playing in the US. For Yorke, the separation of performance and politics is clear, but in the case of Israel, that’s something Waters takes issue with. “Thom Yorke is wrong about not endorsing the policies of the Israeli government by playing there,” Waters told RT America’s Parampil. 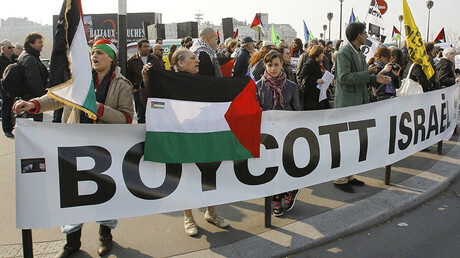 Waters likened the BDS movement to a striking “picket line,” which, once crossed, ultimately serves the Israeli government’s purposes, no matter what an artist’s intentions may be. “They are making a public statement that they do endorse the policies of the government, whatever they say, because that is what will be reported in Israel, and that is what gets reported around the world,” Waters told RT. Waters also addressed Yorke’s other point about performing in the US. Palestinians, on the other hand, “are an occupied people, and there is an organized resistance against the occupying army,” Waters says. Parampil asked Waters why his BDS message isn’t being heard in the US media or even on nighttime talk shows. “We’re not quite sure, but it comes from above,” Waters said, relaying what he alleges a producer for PBS reporter Charlie Rose told him. “So, you can figure it out for yourself. It’s not rocket science,” Waters said. The full interview airs on RT America at 5:00pm Eastern, Thursday, August 10.